The perfect way to keep cool in the heart of summer. When it comes to summer plans for the kids, it’s okay to just wing it. Between summer camp, little league and gymnastics, your kiddos schedule can fill up. 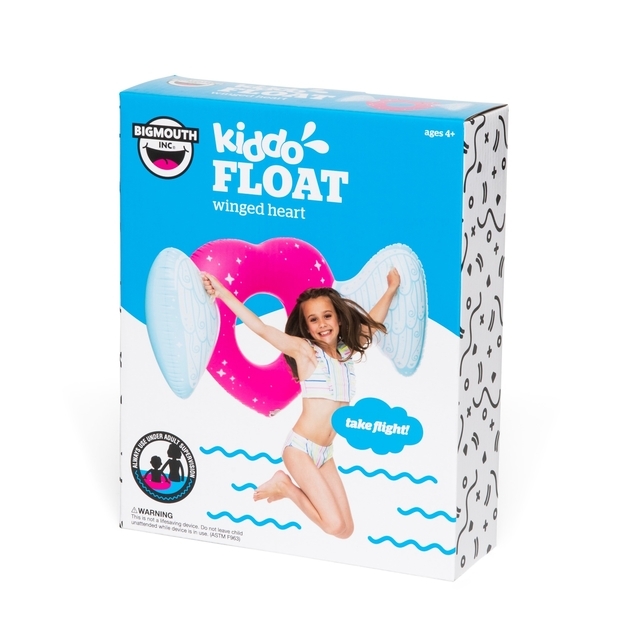 The new Angel Heart Wings Kiddo Pool Float is sized perfectly for all kiddos ages 4-8.